Mando Planet, the next show at Chestnut House Concerts, includes Jack Dwyer (see previous post) and Tim Connell from Portland, Oregon. Tim is a graduate of the prestigious New England Conservatory of Music and a virtuoso multi-instrumentalist with over twenty-five years of professional performing experience. Tim Connell is a rising star in the acoustic music scene, forging a sophisticated and worldly voice for the mandolin in his work with Mike Marshall, Avi Avital and Radim Zenkl in the international mandolin supergroup The Ger Mandolin Orchestra. 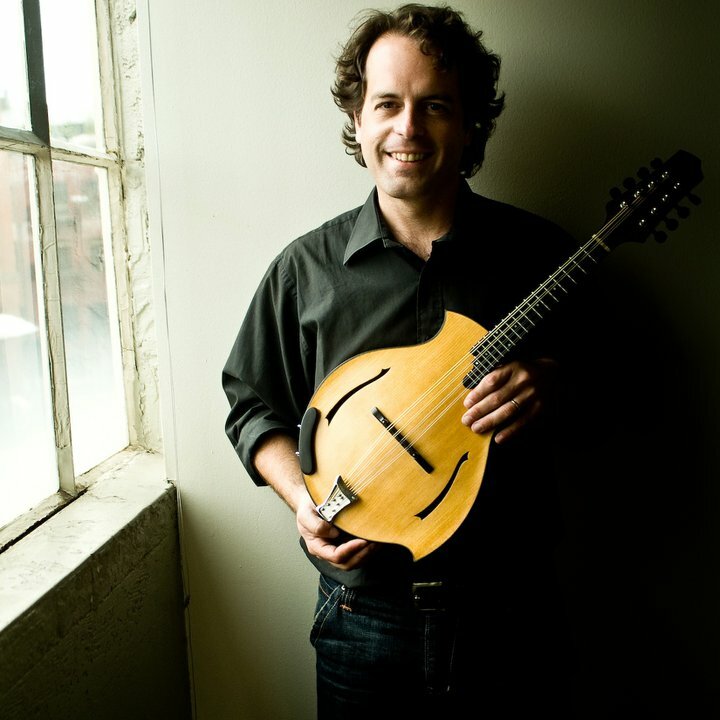 Tim records and tours with the Brazilian choro group Rio Con Brio; performs with acoustic guitar great Eric Skye; and with Mando Planet – mandolin duo arrangements with fellow 8-stringer Jack Dwyer. The following video is none of the above – just Tim Connell on vacation with his family recording a new song “Black Butte Waltz”. Mando Planet will be performing at 7 pm on Friday, March 28th. Potluck at 6 pm. Call/text 717-940-9311 or email tlehman9@gmail.com to save a seat. 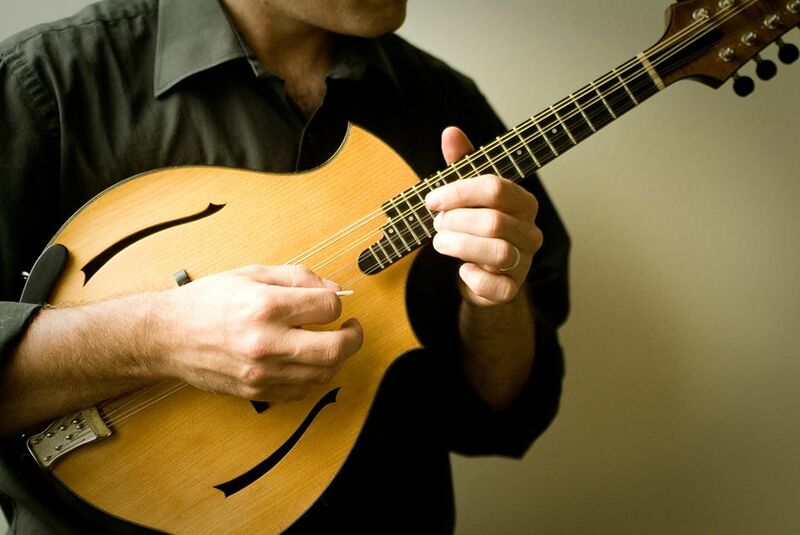 This entry was posted in For Your Information, Upcoming House Concert and tagged Black Butte Waltz, Ger Mandolin Orchestra, Jack Dwyer, New England Conservatory of Music, Portland Oregon, Tim Connell by chestnuthouseconcerts. Bookmark the permalink.